Copyright © 2015 Shoreditch Handyman. All Rights Reserved. Shoreditch Handyman can’t be beaten on quality by any other property maintenance firm anywhere in N1. We serve the Shoreditch area and beyond. Our name has become associated with top quality, highly skilled tradesmen with a range of services including electrical repairs, carpentry services and plumbing. We have emergency teams available 24/7 ready to respond to any unexpected event in your home or office, such as a burst pipe or blocked drains. All our handymen have received a high degree of training and are completely certified and accredited by the relevant authorities to ensure a safe job. We don’t skimp on our handyman services so that we can make them cheap! We make our services affordable so that we can continue to serve the local community. Why don’t you call 020 3859 8785 and reserve your appointment today. No Minimum Charge so No Job’s Too Small for Our Handyman Shoreditch Experts in the N1 Area! Our customers in N1 come back to us again and again which is why we never turn work away. 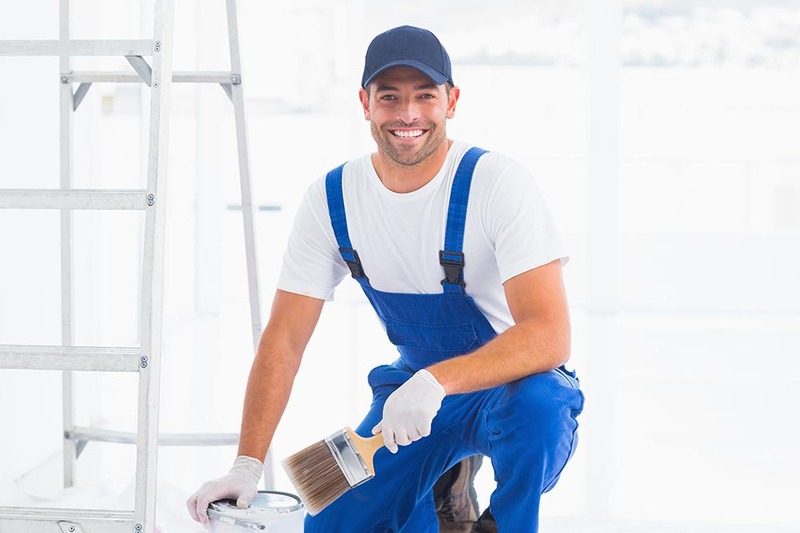 No matter what the nature of your Shoreditch odd job or issue, we have a professional tradesman to help you at an incredibly low price. Because we have the policy of taking all the work we can, our customers know us to be 100% reliable. If you are a local resident and have a general household chore, don’t do it yourself! Call us today and we’ll give you a free quote and we guarantee you’ll be delighted with our prices! We haven’t got where we are today by being too expensive – find out more now! Have Your Property in Shoreditch Professionally Maintained for a Discounted Price! If you are a homeowner or responsible for an office building, you’ll know that it’s essential to have a property maintenance plan in place to protect and preserve the state of your property. We can determine what needs to be done on a routine basis. We can give you an exceptional quote for a visit that will keep your property in tiptop condition. When you hire our handyman Shoreditch service, we throw in our emergency service too! That means you have complete peace of mind even when you’re on vacation that everything at home is in the safest of hands. Why try to keep on top of things in your weekends when we’re so cheap? Call 020 3859 8785 for a free consultation. Shoreditch Handyman Don’t Have to Cost a Fortune in N1! Not when you book a skilled Shoreditch plumbing technician. 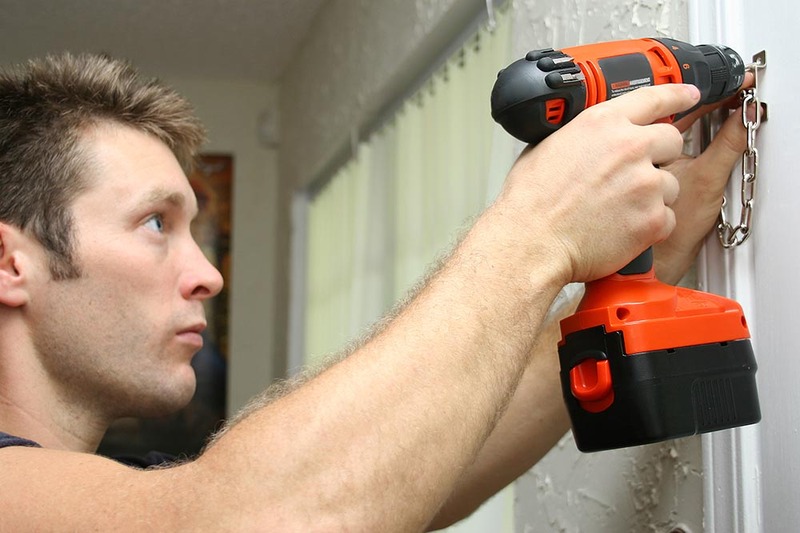 As part of our comprehensive range of handyman services, our plumbers offer extraordinary value for money for a highly skilled response to all your requirements, urgent or otherwise. We don’t care if you just need us to fix a dripping tap or take care of a whole installation! You won’t find more qualified handymen anywhere around! If you need to call us out in a hurry, we won’t charge you extra. Now you have the peace of mind of knowing there’s someone who can help no matter what the problem is around the house. Call us and talk to an expert today! Store the Number of Our Shoreditch Handyman On Your Phone Today! If you live or work in Shoreditch you should put our telephone number in your phone today! It’s inevitable that things happen out of the blue around your home or office and often it’s not possible for you to deal with it alone. 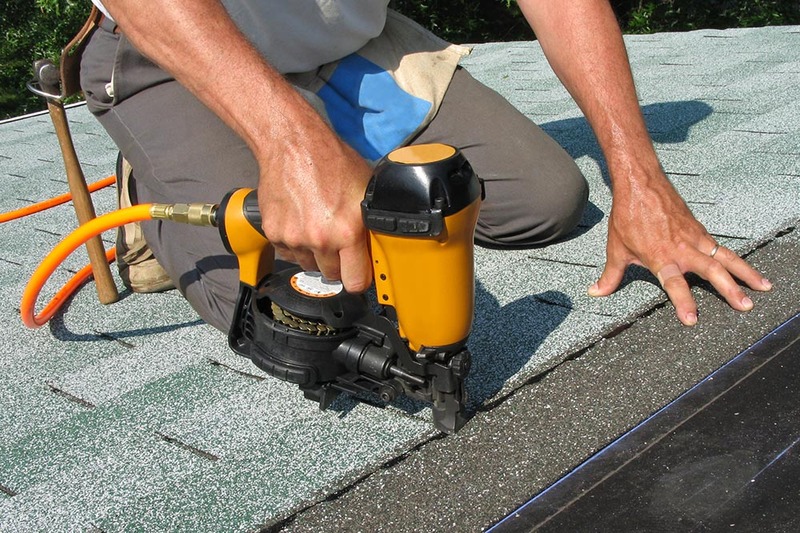 We cover such a wide range of trades that we can usually help in most situations. Our location in the N1 district gives us an advantage in the district enabling us to respond rapidly to your more urgent requests. You never know when you might need us and we guarantee to give you the lowest price you’ll find anywhere near the E1 area. 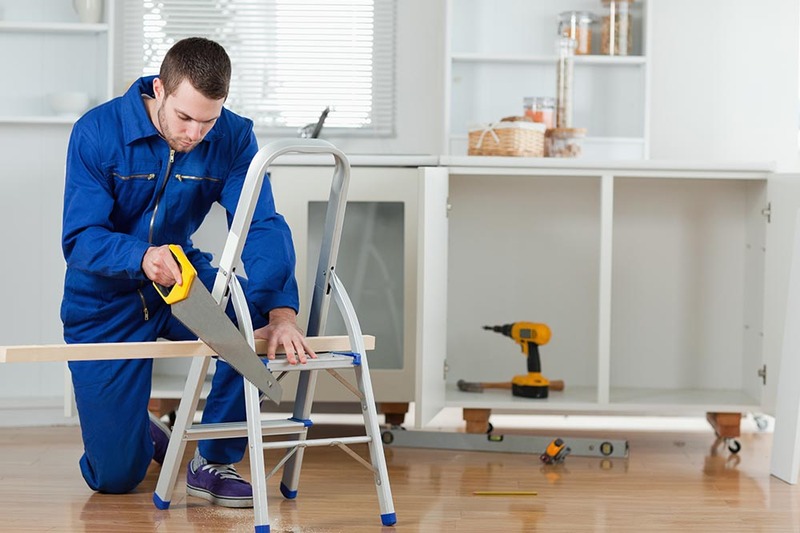 Act now and call the best Shoreditch handyman on 020 3859 8785 today. I hired a handyman from Shoreditch Handyman Company and the work he did couldn't have gone smoother. The handyman I called from Handyman Companies Shoreditch finished the job in a reasonable amount of time and did so to a high standard. I have no complaints, just a great deal of praise for everyone at their company. Handyman Services Shoreditch were courteous, reasonable and quick with their electrical repairs. I have worked with other companies before, but this one is the only one I was happy with and their prices were the best too. Company name: Shoreditch Handyman Ltd. 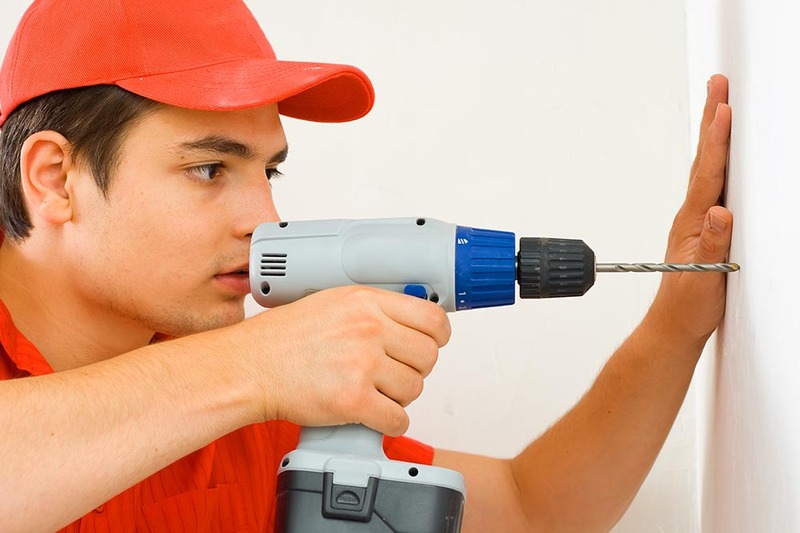 Description: With our handyman services, your home in Shoreditch, N1 will turn into a safe haven. We have all the techniques to repair anything safely. Call 020 3859 8785.